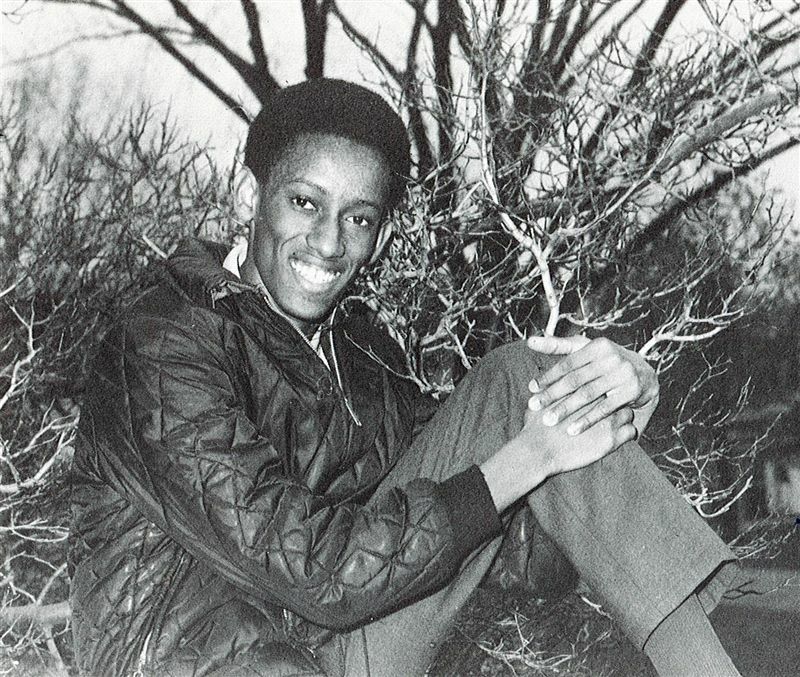 Fifty-three years ago a tall, lanky teenager from Detroit made history by being the first African American student to attend and then later graduate from Grosse Pointe University School (GPUS). On Monday, Feb. 4, Upper School students at University Liggett School had a chance to hear from this groundbreaking alumnus – who is now a pastor living and working in Alabama – as part of the school’s Black History Month studies. The Rev. Meredith Bernard Jackson ’69 GPUS didn’t intend to be a groundbreaker when he decided to attend Grosse Pointe University School in 1966. He recalled that “there was a movement at the time to diversify schools across the nation and then Head of School Hugh Riddleburger was a big proponent of this new philosophy. As a eighth-grade student in Detroit, I took a few national high school entrance exams and I did very well. As a result, I had many high school options, including at many Eastern boarding schools” he explained to the students. “But, I finally landed on attending GPUS because it was close to home and it was co-ed, which was very important to me as a 14-year-old boy,” he chuckled. During Monday’s question and answer session University Liggett School students were curious about the reception he received from fellow students, the struggles he faced while on campus and what daily life was like for him as the only African American at the school. He went on to attend the University of Michigan, and was initially accepted there while still a junior at GPUS. He also has a Bachelor of Science degree from Troy State University and completed a Master of Business Administration from Golden Gate University. In addition, Jackson earned a Diploma of Vocation and a Master of Divinity from Concordia Theological Seminary. Jackson competed a distinguished 20-year career in the United States Air Force in 1995, retiring as a major. While in the Air Force, Jackson earned several military awards and decorations including; Defense Meritorious Service Medal, Meritorious Service Medal with two oak leaf clusters, Air Force Commendation Medal with one oak leaf cluster and the Joint Service Achievement Medal. He currently serves as pastor of Holy Cross Lutheran Church, in Camden, AL, and is the owner of JayPBSig Creations, a consulting/photography company. He remains a leader among his peers, serving as the class of 1969 Class Representative and helping to plan its 50th reunion festivities in May of this year. GPUS is a University Liggett School predecessor school. The two schools merged to become University Liggett School in 1970.